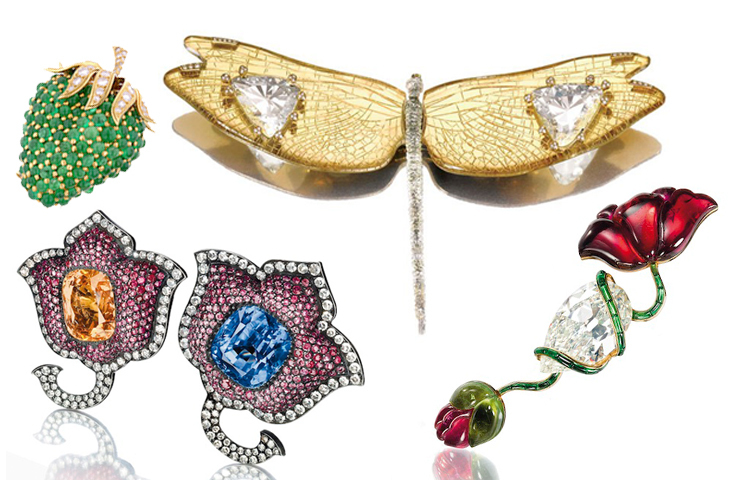 If you thought diamonds were a girl’s best friend then you haven’t really experience the remarkable beauty behind the exhibition of jewels by Joel A. Rosenthal. The influential designer, Rosenthal, which has given much to talk about, has worked for more than thirty-five years in Paris under the name of JAR. The Jewels by JAR exhibition, which took place at the Metropolitan Museum of New York (MET) this year, leaves you in complete awe, displaying more than four hundred grand masterpieces of jewels. The exhibition is being sponsored by Henry and Marie-Josée Kravis, Agnes Gund and Hilary and Wilbur Ross. The organizing curator’s name is Jane Adlin, Associate Curator in the department. 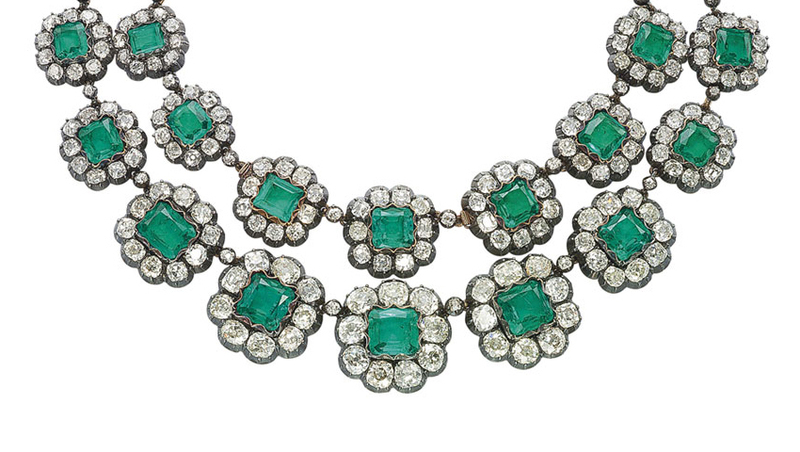 Architectural Digest, quotes, “The New York–born Joel Arthur Rosenthal—has been called “the single greatest jeweler of our time.” Therefore, it is essentially fair to say that after working for over 35 years that he finally obtains the recognition he deserves, being that this is the first retrospective of his work in America. Growing up in the Bronx, New York, Rosenthal spent much of his early life surrounded by the versatile sceneries of the urban city life. He also visited museums which in turn awaken a strong passion for his love of art and history. Rosenthal later left New York to attend Harvard University and moved to Paris shortly after his graduation in 1966. It was there in Paris, that he met, Pierre Jeannet, who is the other half of the JAR story. Jeannet accompanied Rosenthal to galleries, auctions, antique shops and museums. All of this background knowledge of antique jewelry, diamonds, pearls and colored stones helped paved the way to the existence of what JAR stands for today. Within a few years, his fascination for the making of jewelry had exceeded his other ventures and so he opened a small hidden shop in 1978 on Place Vendôme where he will showcased his work. When it comes to his line of work, jeweler designer Rosenthal is well known for his vibrant colors and sculptural designs. From the usage of ravishing rubies to white pearls you can expect it all at this exhibition. Displayed in a dark room which helped in making the jewelry to stand out and make a statement, sit dozens of these lovely gems. Rosenthal once said, “We are not afraid of any materials.” He uses traditional that beauty never falls far from his eyes. “Whether the jewels are small or large, natural or geometric, wild in color or quietly shaded, each is a singular expression of JAR’s unique creative spirit.” –Metropolitan Museum of New York (MET). In conjunction with the exhibition, JAR has also created a limited edition of modest jewelry for sale throughout the museum which ranges from $2,000 to $7,500. Overall, Jewels by JAR is a dazzling experience at best, there are really no words to describe the phenomenon behind the designer’s rich and fine artistry. It will take more than one day honestly to enjoy the full spectrum of all his striking pieces. His creations are both eccentric and aesthetic and just as he is connected to each piece…you will feel connected as well.